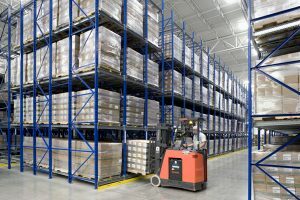 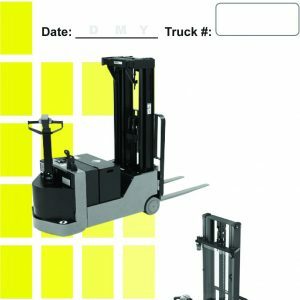 OSHA requires that the forklift be inspected at the beginning of each shift or after each shift when used around the clock. 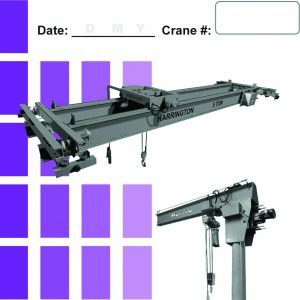 (This requirement can be found in OSHA CFR standard 1910.178(q)(7)) . 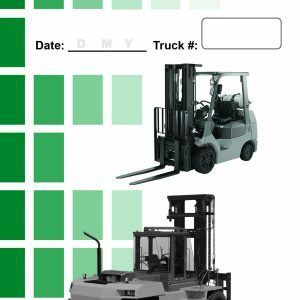 These forklift inspection checklists can help ensure the Power Industrial Truck (PIT) operator completes a full forklift inspection prior to shift/operation.